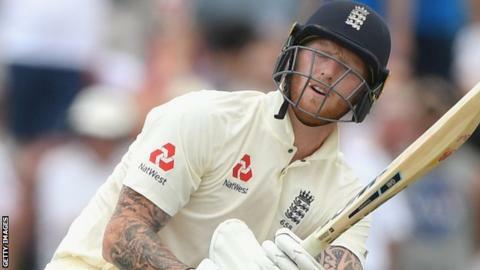 England all-rounder Ben Stokes has donated a "significant" sum to help Durham's under-16 side fund their trip to Dubai in the Ramada Gulf Cup. "It's a fantastic opportunity for some of Durham's young guys to gain invaluable experience," Stokes said. "It taught me a lot about myself as a cricketer and as a person." Academy director John Windows added: "This is a top-quality tournament and the boys get a chance to experience sub-continent conditions."